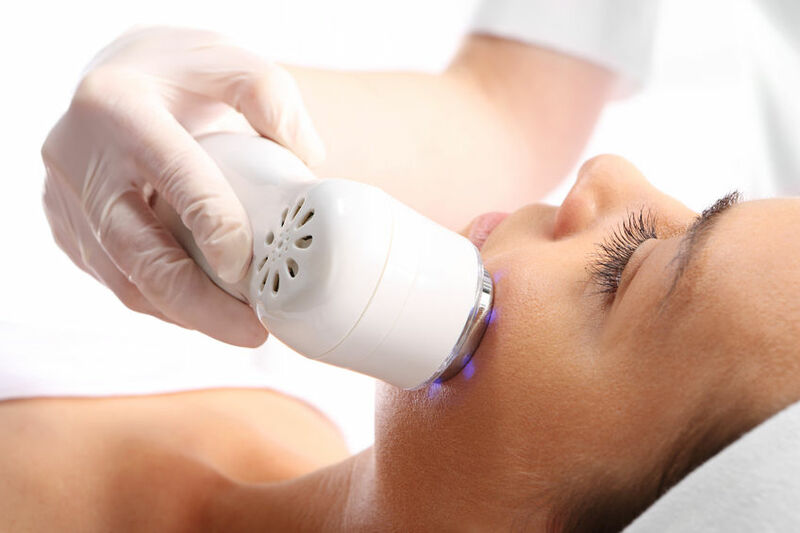 The Ultimate Glow Skin Rejuvenation is the most effective cleansing, hydrating and nourishing treatment combination. The name says it all. 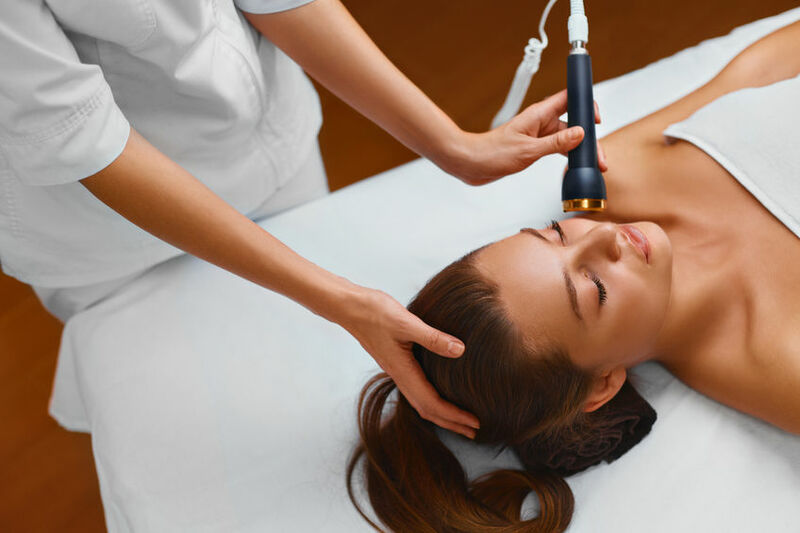 You will see the result of this treatment for weeks after you had it done. 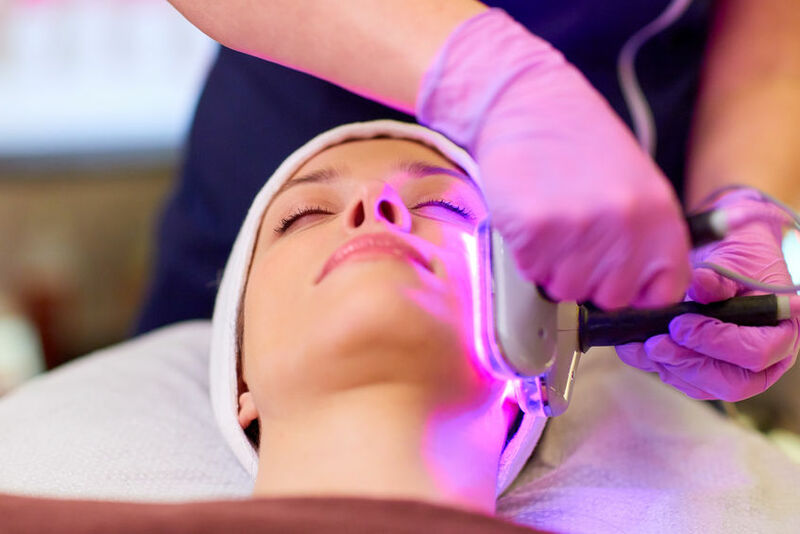 It’s not only a deep cleansing facial but you will get anti-aging benefits from the Apple Stem Cell Serum infusion. The 24K Collagen Gold Mask on top of the Apple Serum will give the perfect finish to this red carpet celebrity facial. Rose Hip Seed Cleanser, Bio Placenta, Apple Stem Cell Serum, Vitamin C 20% VE & H, Dragon’s Blood Gel, Edelweiss Stem Cell Moisturizer, Apple Stem Cell Moisturizer, 2.5% Retinol Moisturizer, HQRA+Cream, Tinted Sunblock Moisturizer. It is easy and fast. Please follow the steps below. We offer superb services and the latests innovative products at convenient pricing. 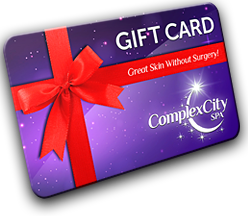 Become a ComplexCity Spa member now.